Goals and assists: 8. Jarůšek (Forman, Piskáček), 21. Jarůšek (Košťálek), 50. Jarůšek (Pech) – 22. Kodýtek (Allen, Eberle), 45. 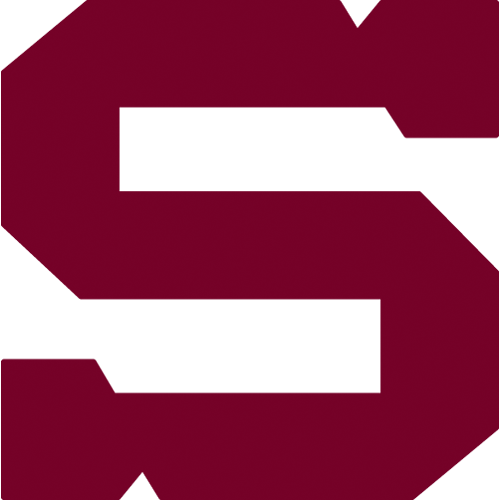 Pour (Gulaš, Moravčík), 53. Eberle (Preisinger), 56. Nedorost (Indrák, Kaňák). Referees: Šír, Kika – Gebauer, Lederer. Penalties: 4:4. Shorthanded goals: 0:1. Attendance: 8 818. Shots on goal: 29:40. Scoring sequence: 2:0, 2:2, 3:2, 3:4. Best players of the game: Richard Jarůšek - Václav Nedorost. 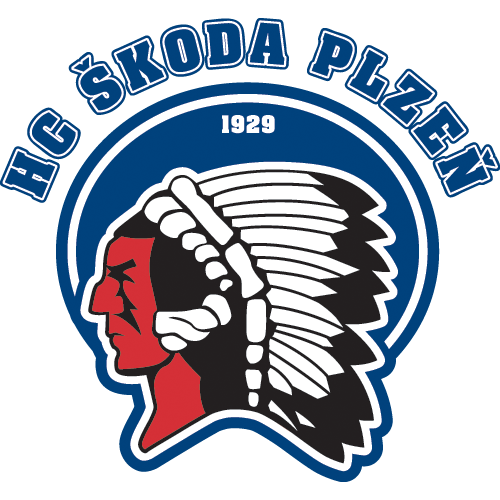 Richard Jarůšek scored three goals on Monday night, but that’s all the offence that Sparta would get, and it wasn’t enough to prevent a 4-3 home loss to Škoda Plzeň. Jarůšek’s first two goals gave the team a 2-0 lead, the second goal coming in the first minute of the second period. 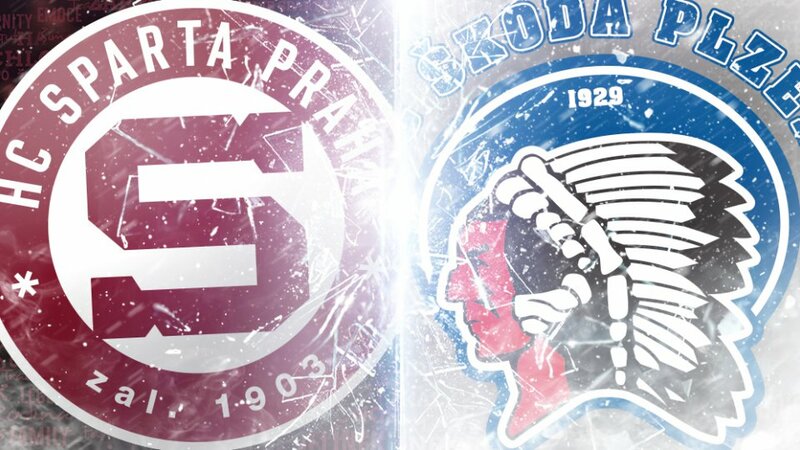 The visitors came back to tie it, but his third came midway through the third period when he took a pass from Lukáš Pech and snapped it home to give Sparta a 3-2 lead. However, a shorthanded goal by Jan Eberle tied the game back up and then Václav Nedorost gave the Indians their first lead of the game with less than five minutes to play. That’s all they’d need to take the three points back to western Bohemia.